This week, whether you&apos;re a kid or kid at heart, there&apos;s an Easter egg hunt for you. Be sure to check out our online calendar for even more Hamilton County happenings! Roll out a blanket and enjoy a free movie under the stars. Help Prairietown citizens with springtime preparations and Easter celebrations. Celebrate Indiana craft beer with samples, live music, door prizes and more. 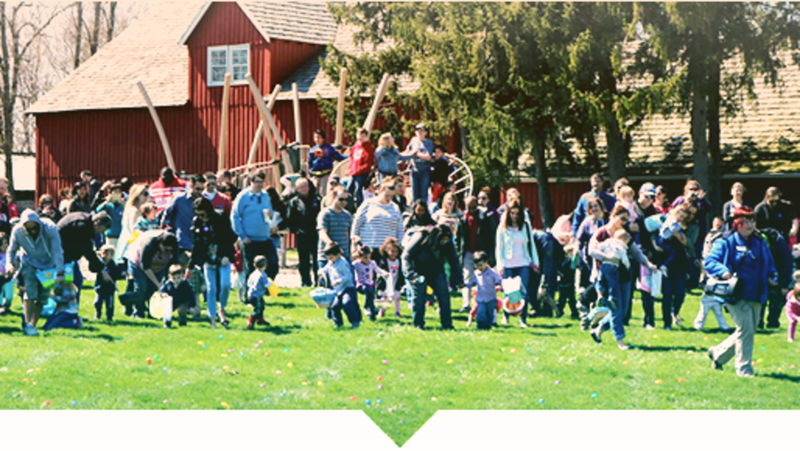 Hunt for thousands of easter eggs on the Clay Terrace Lawn. Find chocolate and special prizes in the vineyards and enjoy live music, food and wine. Want to always know what Hamilton County weekend happenings are coming up? Sign up to have this list and more delivered right to your inbox!